Join Inside Unmanned Systems and Rohde & Schwarz for a free 90-minute web seminar on Thursday, November 16, 2017. The webinar will begin at 10 a.m. PT, 11 a.m. MT, Noon CT, 1 p.m. ET and18:00 UTC. The integration of GNSS and inertial sensors in an aided-inertial navigation system (A-INS) for direct georeferencing (DG) has become a powerful standard for high-accuracy airborne and mobile mapping. Combining DG with light detection and ranging (LiDAR) technology small and light enough to fit onto a UAS is a breakthrough that brings with it many benefits. What Should GNSS Manufacturers, Application Marketers and End Users Expect from Europe’s Galileo? Europe’s satellite navigation system, Galileo, is about to go operational on December 15 when the European Commission makes a Declaration of Initial Services at a special event in Brussels. With that, European satellites will provide users with global positioning, navigation and timing information for the first time. This webinar has taken place. A recorded version is available now to those who register. Europe’s satellite navigation system, Galileo, is about to launch its initial services by the end of this year — find out what’s in store for the international community of GNSS manufacturers, application markets and end users at this web seminar sponsored by Inside GNSS and NovAtel. This webinar has already taken place. A recorded version is available for free viewing on demand. Sponsored by NovAtel, this free technical webinar addressed safety standards for positioning autonomous cars, using lessons from civil aviation. 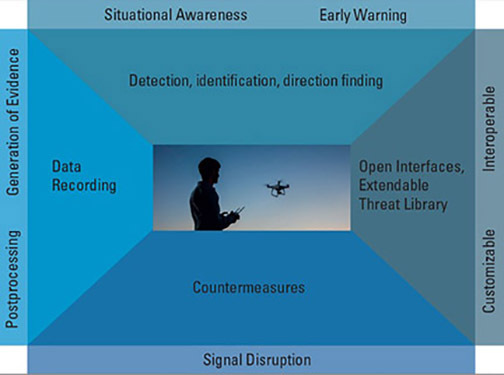 This webinar was presented on Thursday, April 7, 2016, as Inside GNSS continued its series of web seminars focusing on the rapidly expanding field unmanned aerial vehicles (UAVs) in a webinar sponsored by Applanix Corporation. The recent adoption of UAVs for airborne mapping applications promises to greatly reduce the cost and complexity of collecting geospatial data and images for a broad range of applications. On Wednesday, February 24, 2016, Inside GNSS, Inside Unmanned Systems, and u-Blox AG presented a free 90-minute web seminar continuing our exploration of GNSS positioning, navigation, and guidance for UAVs.